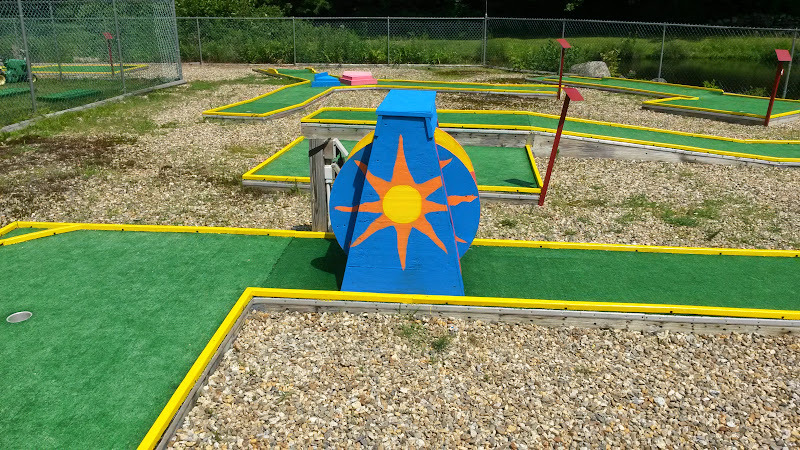 Sunfox offers a 9-hole Mini Golf Course for use by our campers. The fee is only $2 per person, and you may play 9 or 18 holes for the same price (just don’t hit your ball into the 9th hole, as it will not come back). 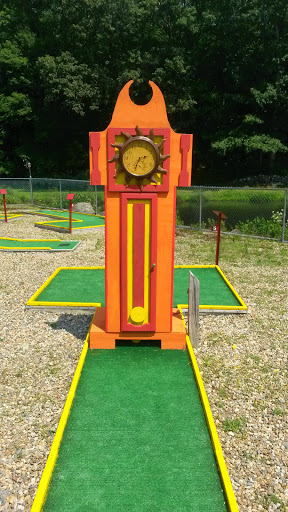 For a more complete description of the course, and photos of each hole, please see our Mini Golf Photo Gallery.